Nike is now the largest sportswear company in the world, with $25 billion in revenue and a 17% market share. 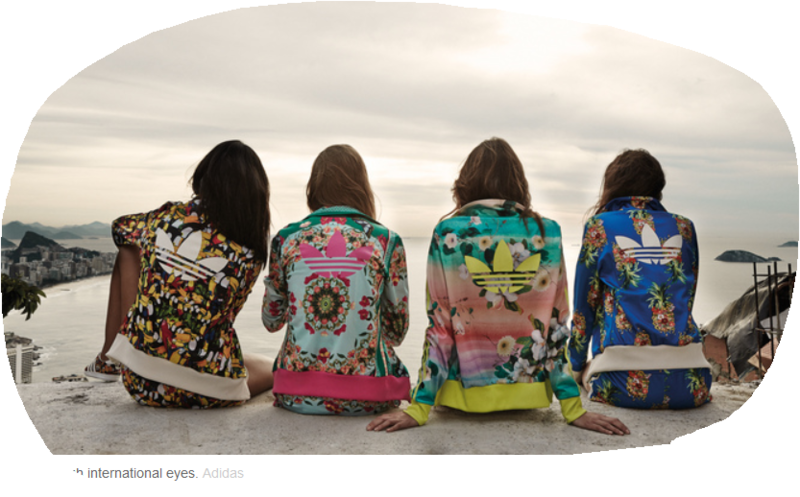 The second-largest, Germany-based Adidas, has $20 billion in revenue and 12% of the market. Globally, Nike and Adidas are the largest spending sponsors. Nike just 'pips' Adidas – with about US$685 million spent in 2013 versus about $630 million, respectively. In North America, Nike was ranked as third largest spending sponsor in 2013 while Adidas North America was ninth. When you look at football, ie soccer, and related gear, these two are giants….as we’ve noted before in “Back on the Block”. Have a read of this article about Nike’s World Cup marketing campaign … click here to read. Together the two brands comprise 70% of the market. According to FIFA, 300 million people play the game and a billion watch it. The sport is expanding in Asia and is the rare product for which the US is still a growing market. Smaller American sportswear providers such as Under Armour and Warrior Sports have begun sponsoring teams in the UK’s Barclays Premier League, recognising that it is essential to get a foothold in such competitions will never be seen as global. Nike earned US$1.9 billion in soccer revenue in 2013; with a 2014 estimated US$2 billion of football turnover. It had been suggested that Adidas last year pulled in US$2.4 billion in soccer revenue. Now, Herbert Hainer, chief executive of Adidas, has said Adidas expects to make a record €2bn of sales in football this year, that is about US$2.7 billion, exceeding rival Nike. 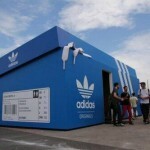 Such tough competition is new for Adidas, which had a long period of market advantage and position. Hainer says: “Football is the DNA of our company”. Nike first moved into soccer in 1994, when the World Cup was played in the US. Adidas relies more on the European market, where soccer is the only sport that matters. Soccer makes up much more of the Adidas sales portfolio and revenue than for Nike. Will Nike encroach more into Europe via the World Cup? Through the prism of football boots, Hainer predicts that Adidas would sell two million pairs of specially designed boots for the World Cup. 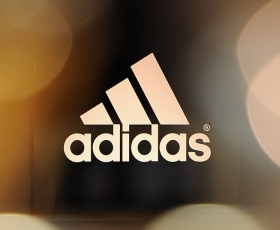 Herbert Hainer of Adidas, recently said the company expects to add up to €1.2 billion (US$1.6 billion) to operational revenue this year, with the World Cup playing an “important role” in this growth. The increase represents a rise of up to 8% from the €14.5 billion, around US$19 billion, of sales Adidas recorded in 2013 – and a little less than some observers are hoping for. The company had previously targeted a “high single-digital” increase in currency-neutral sales during 2014. Shareholders have recently complained at the drop in net income, particularly due to poor market performance with the Adidas, Reebok and TaylorMade (golf) brands. There are suggestions that one or other of the last two may be sold. Nike’s annual sales totalled some $25 billion in 2013. Mark Parker, Nike President and CEO, noted that Nike brand revenues rose 11% excluding the impact of changes in foreign currency, driven by growth in each key category, product type and geography except Greater China. Direct to consumer sales played a big part of this result. 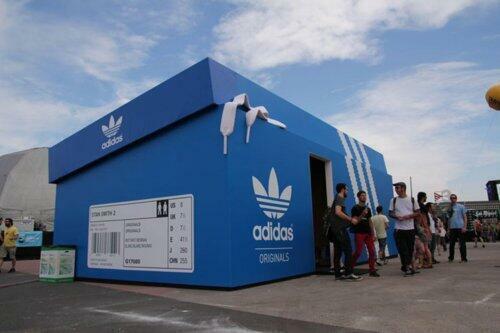 Since 1970, Adidas has sponsored FIFA. Last year it extended that agreement to 2030; and this costs the company about US$70 million for every four-year cycle. Adidas also sponsors UEFA. Adidas supplies the balls, the 'brazuca', for the World Cup. 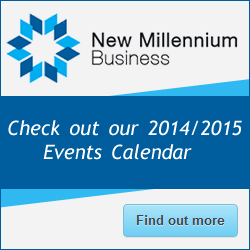 It is estimated that corporate spend on team sponsorships alone will total almost US$400 million. Nike will sponsor 10 national teams, more than it ever has before, one more than Adidas. 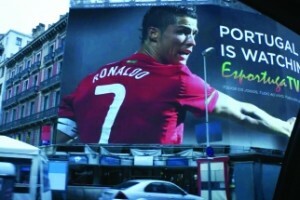 And Nike’s collection includes Brazil and Portugal, while Adidas has Spain and Germany – each featuring campaigns with leading celebrity players. Hainer confirmed that the company is investing a “double-digit million sum” in advertising associated with the World Cup, with a particular focus on social media. They also plans a media room in Brazil to deliver and filter content from its sponsored teams and players. We noted in “Back on the Block” (17 May 2014) that USA Track & Field (USATF), the governing body for athletics in the United States, has extended its deal with sportswear giant Nike through 2040.The extended deal will begin in 2017 and run for at least 23 years. Financial terms of the agreement were not disclosed but the ESPN.com website said it is worth between US$450 million and US$500 million in cash and goods, compared with their earlier deal, signed in 2009 and running through to 2017, worth about US$10 million a year.